2” or 1 3/8″ foam gym mats. These mats provide a stable surface and are light weight. 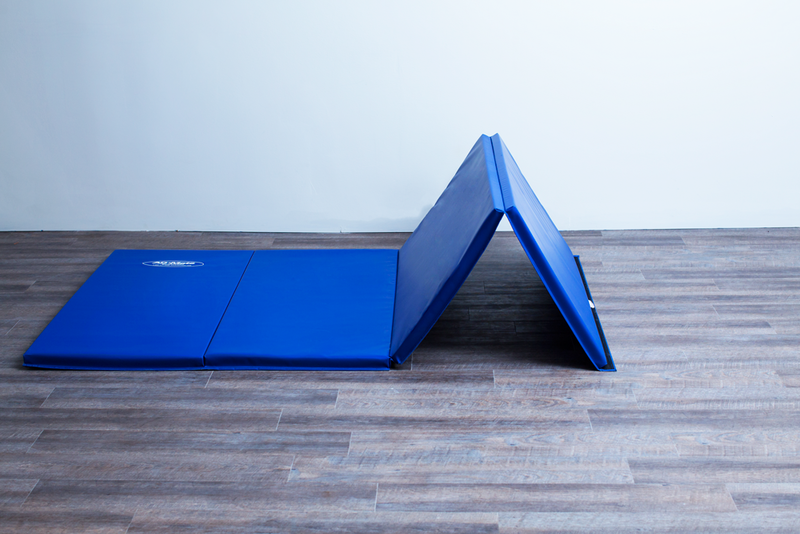 Ideal mats for gymnasiums or serious athletes.